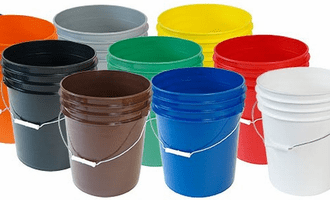 Our inventory of 5 gallon buckets in 90 mil Heavy Duty HDPE (High-density polyethylene) which offers a substantial savings over thin 70 mil plastic 5 gallon buckets sold buy other dealers on the web. However, If you just need a cheap paper thin non-food grade bucket, then the local handy dandy lumber yard is the place for you. But if, you need a heavy duty plastic bucket that will last you for years, then our 90 mil plastic bucket is the perfect choice. 5 Gallon Buckets at a Camp Site! 5 Gallon Buckets at School! All our Plastic plastic bucket are made with FDA approved food grade plastic resin, which makes them safe for most applications for storage of food or drink. 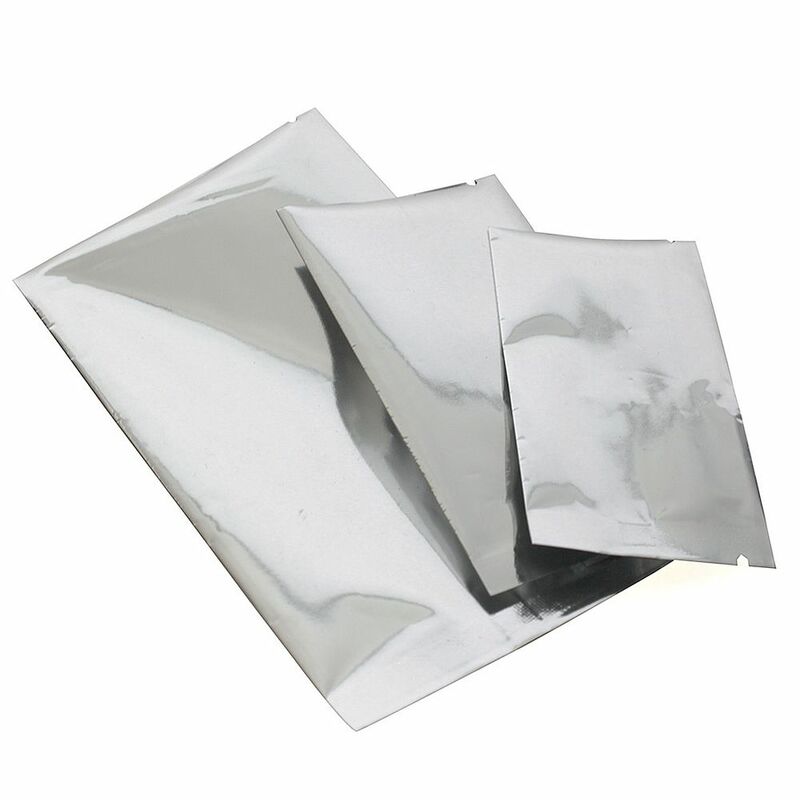 These plastic containers meet FDA, USDA, UFC,UN 1H2/Y25/30 and NMFC regulations. Before you buy from another dealer, please make sure your 5 gallon bucket or pail is Heavy Duty 90 mil with a heavy duty metal handle,which means that each 5 Gallon Bucket can hold up to 65 pounds of dry goods. (A 70 mil bucket from Home Boy Builders Store,will only hold approx 20 pounds of Dried food or Tools before the handle will break and the plastic cracks) 90 Mil Buckets are the industry standard for quality heavy duty High density polyethylene buckets. Don't be fooled by cheap Builders supply buckets and Pails, cheap non-dot 70 mil utility buckets are just not made to hold food products. If you don't believe us just ask your local builders supply store Manager if he would feed his kids food stored in his tool utility bucket for long term food storage.